Luke Parker’s form throughout the JLT series looked close to his 2016 best, while Jack Macrae has improved every year. Both players are arguably their teams’ most important midfielder and will need to be at their absolute best if their side is going to win. The biggest surprise in the JLT Community Series for Swans fans was watching defender Aliir Aliir tear it up in the ruck. While he was never going to outmuscle the bigger and stronger opponents, his leap and reach troubled his opposite numbers. His ability to snap the ball out of the contest and sprint from the pack lead to a number of scoring opportunities for the Swans and was reminiscent of former champion Adam Goodes. 1: The last time they played, a three-goal second-half burst by Franklin set the Swans up for victory. He had the unlikely match-up of Aaron Naughton in the first half, before blowing him away ten minutes into the third quarter. 2: Lance Franklin has enjoyed great success playing the Western Bulldogs, averaging 17.06 (2nd highest) disposals per game and kicking 58 goals in 18 matches. 3: Sydney were the ninth-ranked contested football side for 2018 with 147 per game, the Bulldogs were ranked 14th with 139.5. 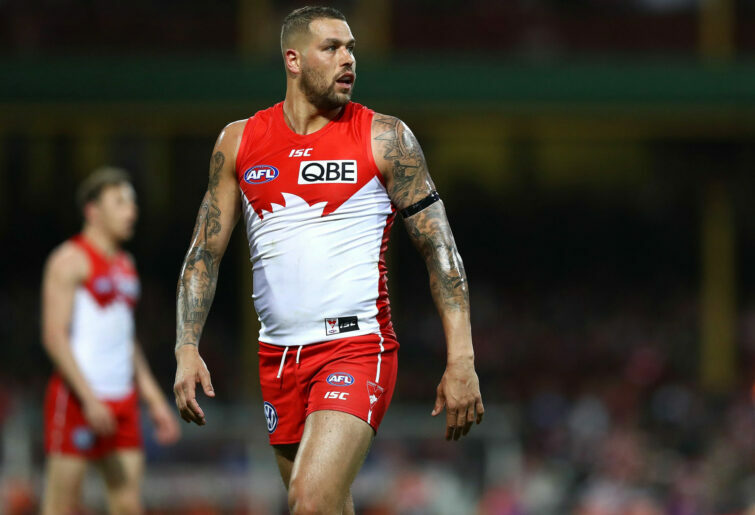 5: Both Sydney and the Western Bulldogs struggled for hit-outs in 2018, the Swans ranked 15th with 32 per game, while the Bulldogs were last with 27.8 per game. 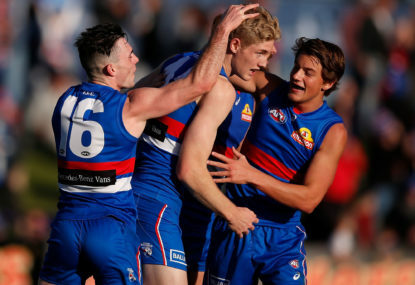 6: The last time they played, the Western Bulldogs had +13 free kicks, +52 disposals, +8 clearances, +18 inside 50s, with the Swans winning by seven points. It’s down to Easton Wood to keep the superstar at bay and channel his inner Phil Davis.